Passed the Driver Audition and Started practice of FJ1600. Participated the Race of FJ1600 in tsukuba. 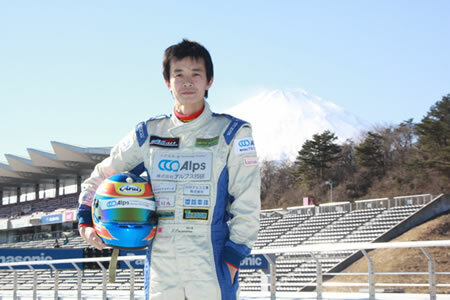 Got Champion of Tsukuba JASC Series. 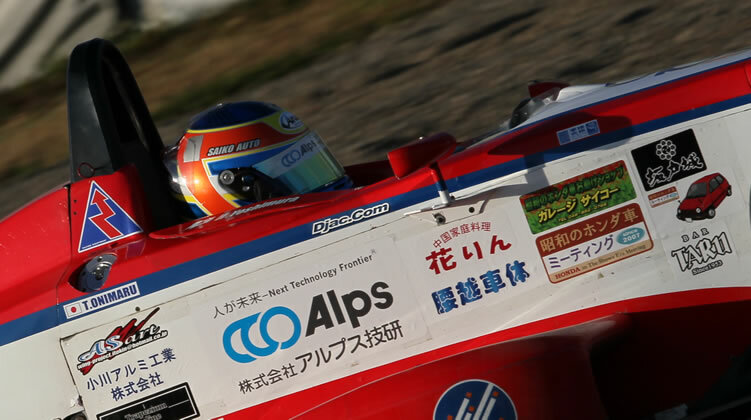 Participated the Race of Formula4 East Japan Series. Participated The Race of Formula4.